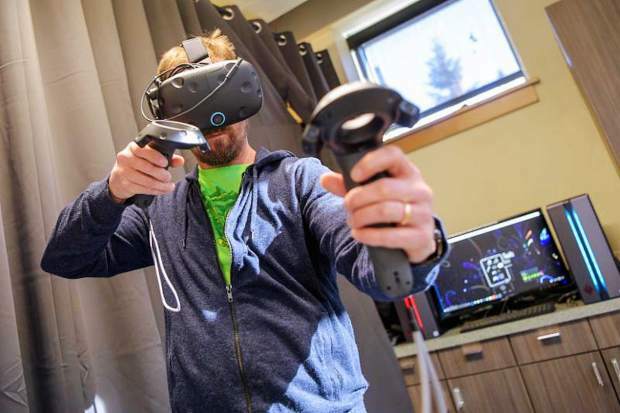 Virtual reality experiences at the Imagination Station in Vail include slicing fruit with a virtual sword and painting in 3-D in outer space. 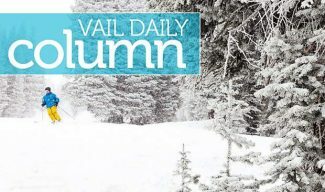 Give your kids a fun evening out while you enjoy time for yourself — Kids Night Out and Teens Night Out both take place at Vail Recreation District’s Imagination Station, located above the Lionshead Welcome Center (on the second floor). Participants will enjoy virtual reality, art, craft and science projects, Imagination Station play, dinner, a movie, popcorn and a root beer float. Kids Night Out is for kids in kindergarten through fifth grades and takes place on Saturday, March 24 and Saturday, April 13, from 5 to 9 p.m. and is $30 per child, $20 for siblings. The Teens Night Out is for teens in sixth through 10th grades and is from 6 to 10 p.m. on Saturdays, March 17 and April 6, and is $20 per child or $15 for siblings. To register for one or multiple dates, visit http://www.vailrec.com/register. For more information about Kids Night Out, Teens Night Out or other programs and offerings, call 970-479-2292 or email community@vailrec.com.